With so many below-grade spaces flooding these days, many different models of sump pump systems have been designed to handle this. 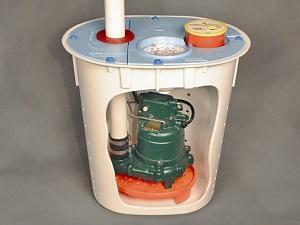 The most common of these sump pumps are pedestal sump pumps, submersible pumps, water-powered sump pumps, and "floor-sucker" models. Contact us today for your sump pump system installation! 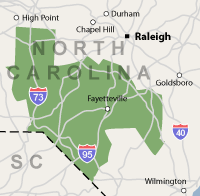 We serve Fayetteville, Sanford, Asheboro and many surrounding areas, including Rockingham, Fort Bragg, Lumberton, Hope Mills, Clinton, Laurinburg, Raeford and nearby.